Camping Raco is perfectly situated for access to Benidorm. The Campsite is located in the Rincon de loix area of Benidorm, surrounded by all of the British favourites we know and love- cheap bars, restaurants and a wealth of nightly entertainment venues. The Campsite is surrounded by stunning views of mountains and the unmistakable Benidorm skyline. Benidorm is easily accessible with the famous number 10 bus stop just outside of the caravan park entrance. This bus route will take you into to Benidorm, Albir & Alfaz. The Levante beach can be found within a 25 minute walk from the campsite. As with most of the Benidorm Campsites they’re suitable for either long or short term stays. A large proportion of Camping El Raco is made up of Ex-pats staying here for 6-9 months of the year. See our latest Featured Caravans For Sale on Camping Raco. 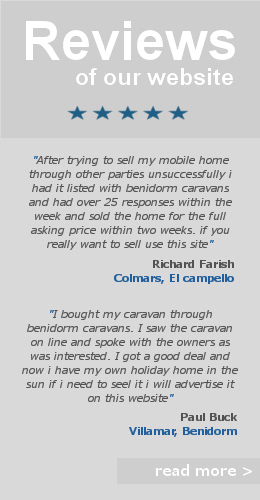 Benidorm Caravan Parks, Benidorm Mobile Home Parks, Campsites In Benidorm. 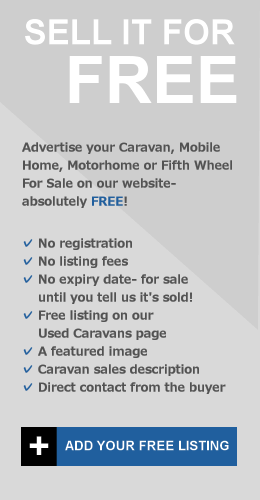 ← Sell Or Rent Your Caravan With Us- it’s FREE!